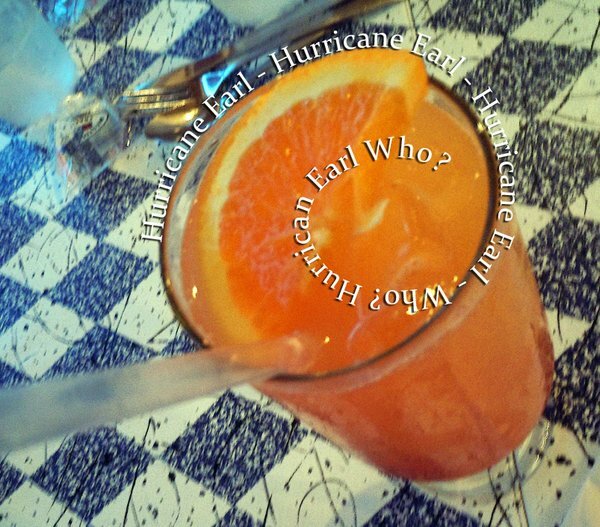 Earl who? What hurricane party? Our experience on the Cape with "hurricane" Earl was more like a Sunday picnic - and thank goodness, I know it could have been worse. 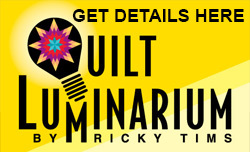 It takes about two years to pull off a super quilt seminar. The fact that Earl was threatening to spoil it all was not pleasant on sooooo many levels! However, even with that threat breathing down our necks, the seminar started and only about 10 of our 360 or so failed to show up. 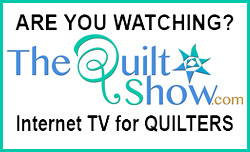 Quilters will not be deterred. Friday night, just a couple of hours before the brunt of Earl's bad breath arrived, Alex, John, Libby, Pat, Justin and I went to the harbor for a seafood feast. By the time we were leaving there was a breeze and a few drops of rain. Once back at the hotel the rain started and we witnessed some gusty winds through the night, but NOTHING like what it could have been. The news crews had to really struggle to find a place that would look dramatic enough to keep viewers paying attention to their reports. We never lost power and honestly, we have way worse winds in La Veta on a regular basis. So Earl was simply more of an annoyance before he got to the Cape than he was when he arrived. Earl became a Pearl. One visitor saw T-shirts already, "I survived Earl, but then again, my hair dryer blows harder!" We are now doing the four day drive home to Colorado. 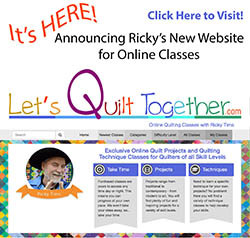 If you are on I78 and I70 as we head west - contact me for a drive-by quilting!